Why only drink SingleJoCoffee if you can eat it too? Coffee lovers, we’ve compiled a list of 39 delicious ways to eat and drink your favorite caffeinated beverage! 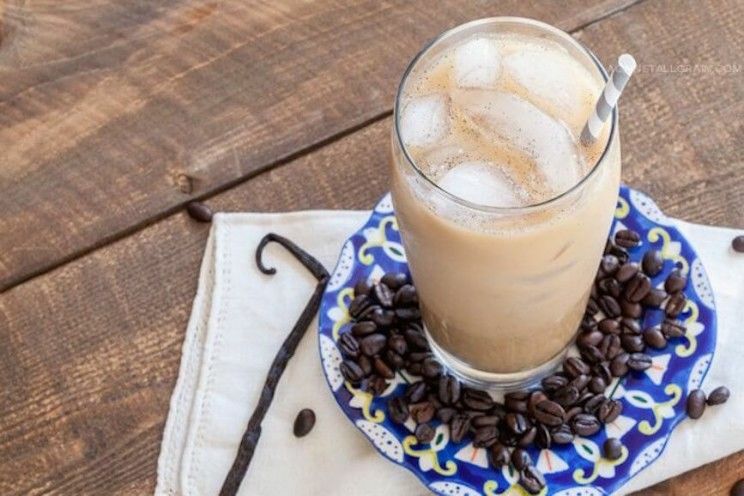 Coconut, cocoa powder, and vanilla extract make this iced coffee stand against anything you would find at your neighborhood coffee shop. Also, the coconut ice cubes won’t water down your coffee! 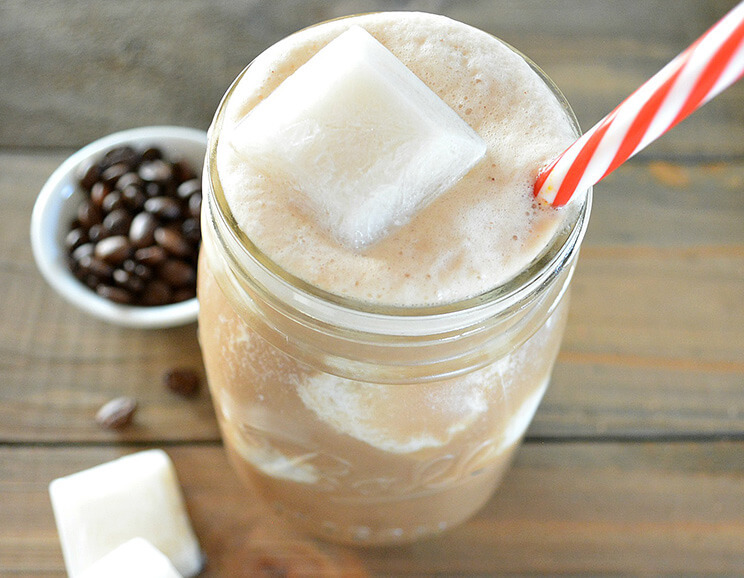 Just one sip of this coconut coffee latte will have you feeling energized and refreshed. Fill an ice cube tray with coconut milk. Freeze overnight. In the morning, take 2 cups of chilled organic coffee and stir with coconut oil, vanilla extract, and cocoa powder. You can also add the ingredients to a blender and blend until well-combined and frothy. It’s on every coffee shop menu—we’ve all had one. Here’s a Paleo-friendly version. You’re welcome. Mix the coffee, coconut milk, maple syrup, vanilla beans, and cinnamon together in a cup. Let cool to room temperature, about 15 minutes. Fill a large glass with ice. Pour coffee over ice and stir a few times to chill. Do you like to play with your food…or drinks? Here’s a fun way to do it! Coffee jelly in your tea—why not? 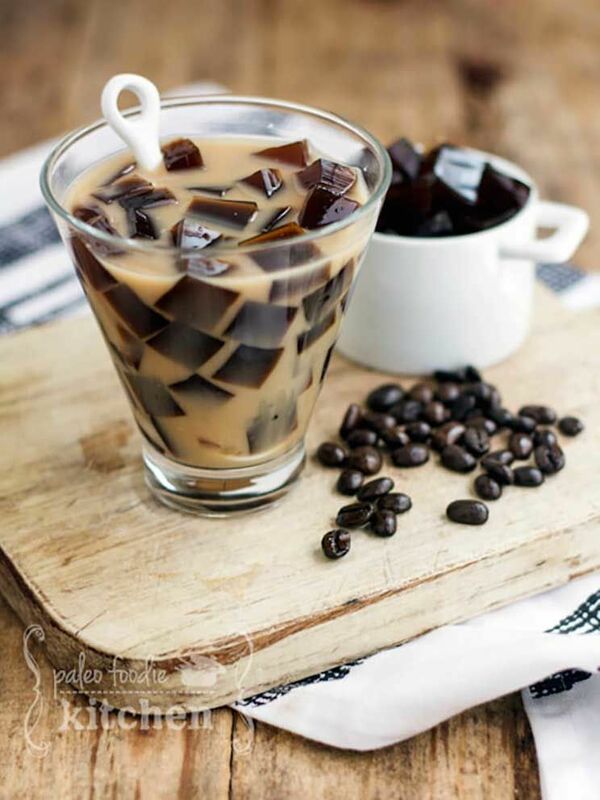 Make the coffee jelly by mixing together the coffee, gelatin and sugar until everything is dissolved completely. Pour into a gelatin mold or regular glass pan and let it set in the fridge for 4-6 hours. Meanwhile, in a small saucepan, prepare the milk tea by simmering almond milk with ½ cup water over low heat for 1-2 minutes. Make sure it does not boil. Turn off the heat, add the tea and steep for 3-4 minutes. Filter out or remove the tea bags and place the milk tea in the fridge to cool. Once the gelatin is set, cut it into cubes and pour the cold milk tea over it and enjoy! 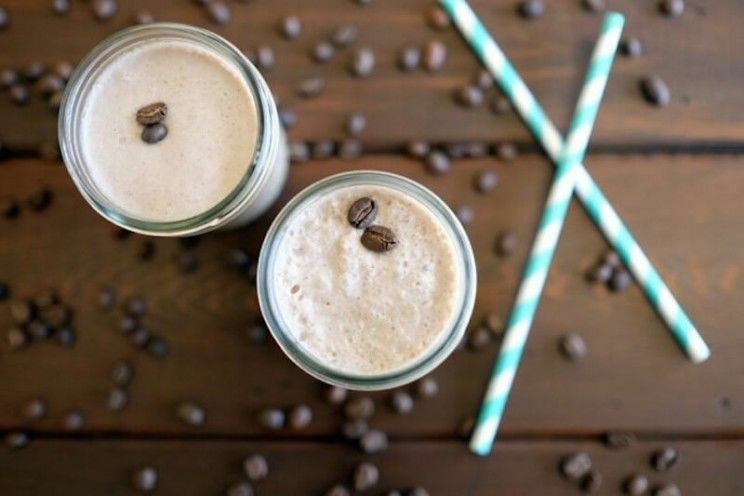 What better way to start the day than with a coffee smoothie? This amazing go-getter is packed with almond butter, coconut milk, banana, cocoa powder, and coffee to start your morning off right. Place all of the ingredients in your blender in the order listed above. Serve cold and enjoy this lively morning cup! Coffee for dessert? Don’t mind if I do! What a great idea for dessert, a sweet snack, or just because you feel like it! If you’re using a French press, grind the coffee beans and add them to the French press. Add the water, just off the boil, and steep for 10 minutes. Press the coffee grounds down, then pour the coffee into the blender. Or use 3/4 cup strong brewed drip coffee. Add the dates to the blender and puree until smooth. Add the coconut milk, vanilla extract, and thickener (if using) and puree until smooth. 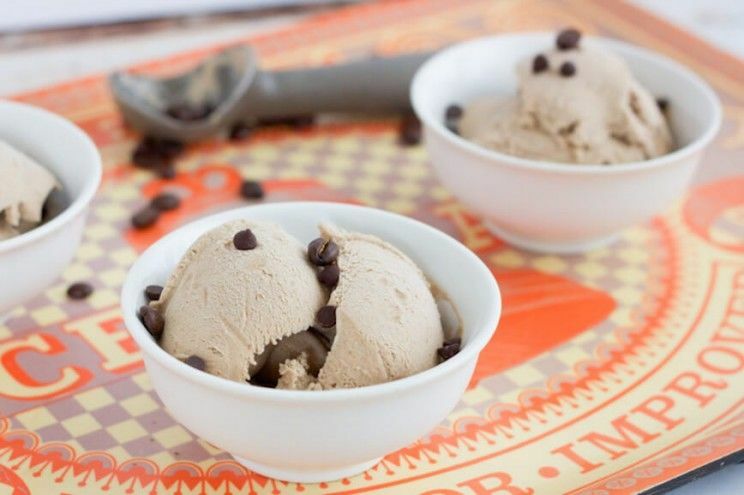 Eat right away or freeze until hard for pretty scoops.